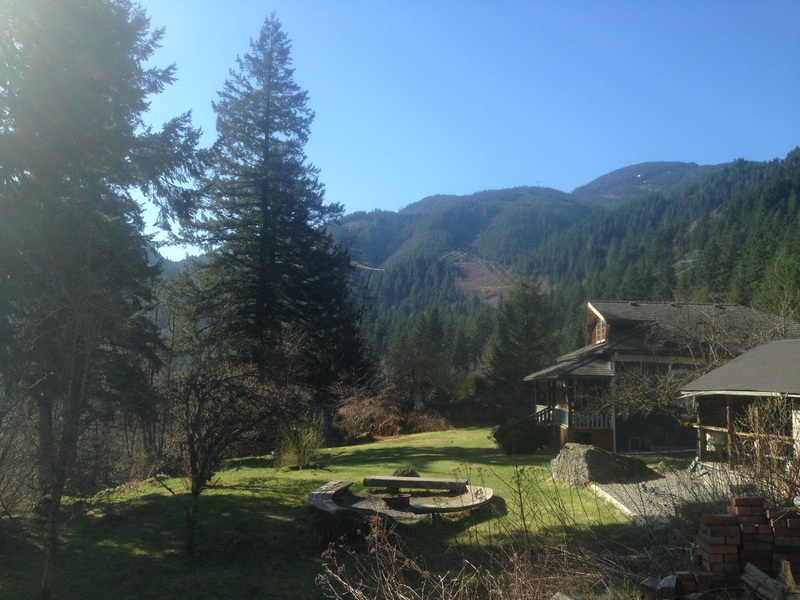 as a true gem in the Fraser Canyon, both for relaxation and connection to nature. The food is incredible too. 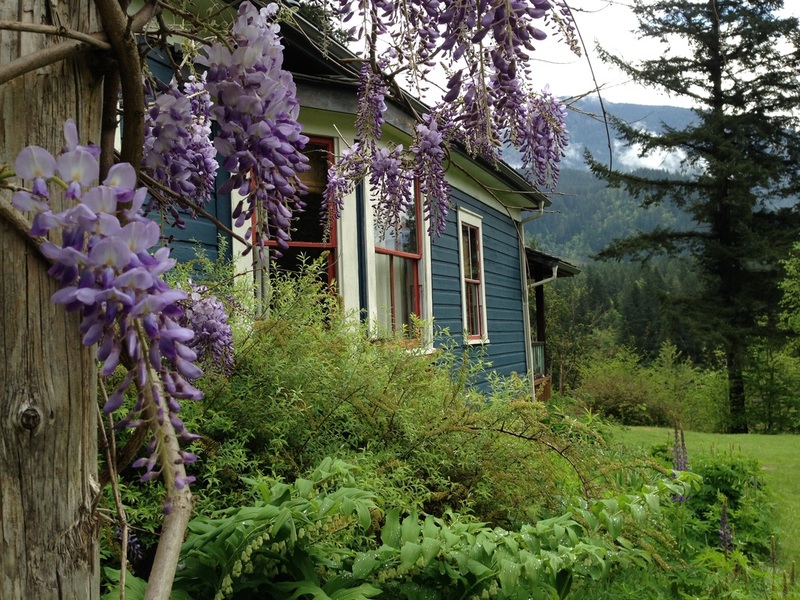 Welcome to The Historic Teague House in Yale, British Columbia. 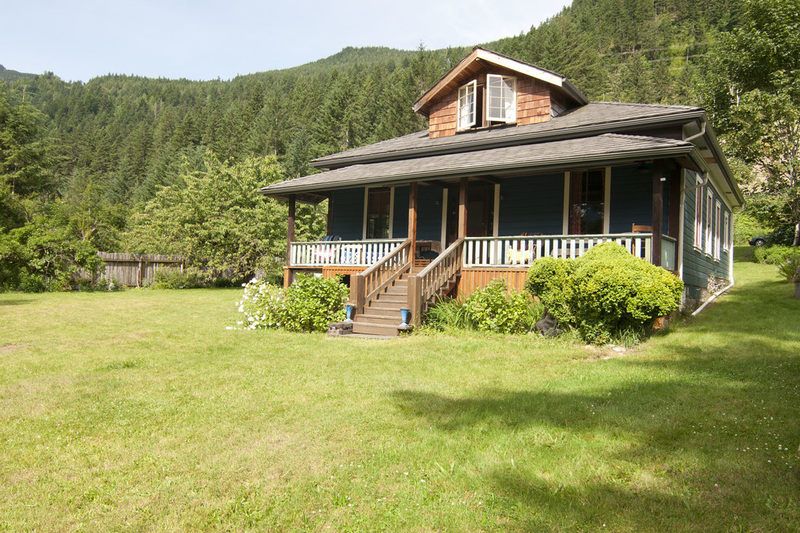 Whether you are looking for a quiet weekend away or a unique setting for a group gathering, the Teague House provides a comfortable setting rich with history and the natural beauty of the Fraser Canyon. 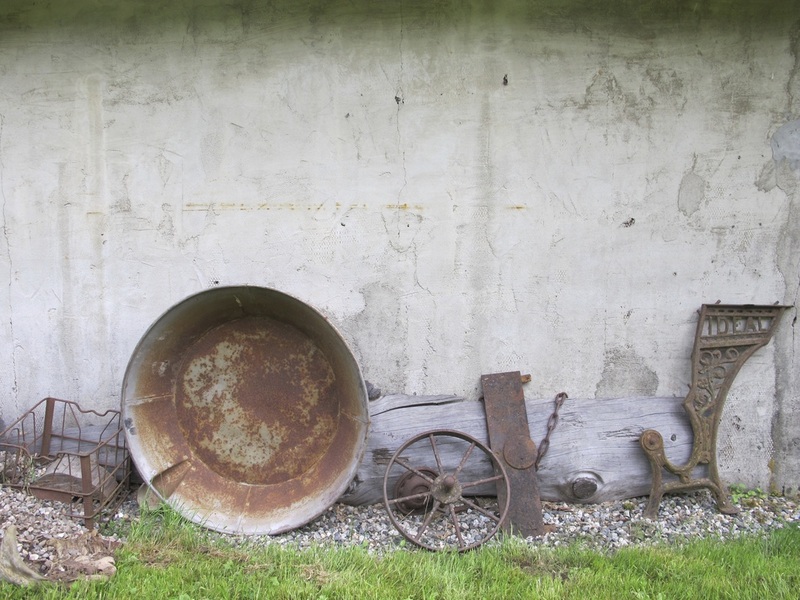 The house is available spring, summer and fall and is the perfect place to lay your hat while exploring and experiencing the wide variety of activities in Yale and surroundings. Fresh and lovingly prepared meals are prepared with locally sourced ingredients and home-grown produce.